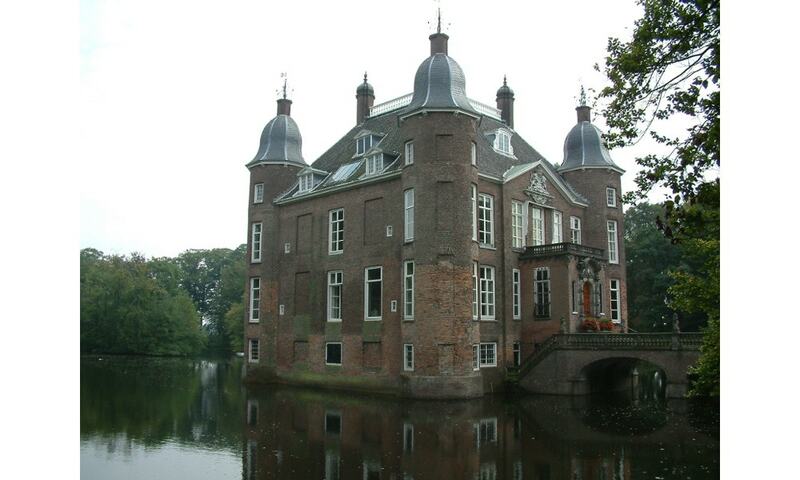 Castle Biljoen lies between the Veluwe and the IJssel near Velp. This Noble House from the 16th century was rebuilt by Alexander van Spaen into the present day castle with four equal corner towers. The castle almost certainly originated as a large farm that was first mentioned in 1076. Only in 1530 did Charles, Duke of Guelders built a castle out of it. The towers also date from this time. From the rest of the building it has not been confirmed what is original and what is not. The family Van Spaen rebuilt the castle around the 18th century into its current state.